Who will be in England’s Rugby World Cup line-up? With less than two months until the opening game at Twickenham, the question hanging over Stuart Lancaster is who will be in England’s Rugby World Cup line-up? Only 31 players will be chosen when the deadline for selection takes place in September. The current squad, who have just returned from a two-week high-altitude training camp in Denver, will be pushing hard to prove they are worthy of making the final cut – with fitness destined to be a pivotal issue. With 14 players still to face the axe, the England coach and the nation will be keeping a close eye on performance ahead of the three warm-up games in August. So what are the key factors when selecting a team and who will be in England’s Rugby World Cup line-up? It seems the same debate takes place every few years when deciding the line-up for any team approaching a major international tournament – experience versus youth. That old chestnut. We saw this last summer in Brazil with the England football team and again for the recent European Championship qualifying games. Young talents such as Raheem Stirling, Ross Barkley and Luke Shaw are exciting players who offer hope and vibrancy to a team that can occasionally appear flat. However, there are concerns they lack the experience required for competing under pressure on the highest sporting stage. When seeking reliability we have often tended to put our faith in trusted players like Steven Gerrard, Wayne Rooney and Frank Lampard – those that have been around the block and know what’s expected of them (even if they don’t always live up to it). November 22nd 2003 will remain etched in my memory forever. I still get goose bumps just thinking about Jonny Wilkinson’s drop goal with 26 seconds left on the clock to win the World Cup Final in Sydney. I know I’m not the only one! 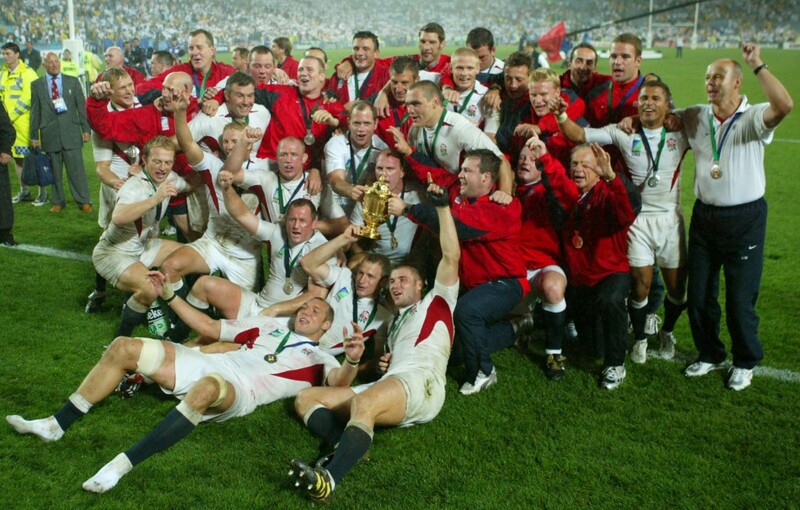 A dream ending it may have been but it wasn’t solely the achievement of one player but of a team of experienced professionals with years of international caps across the board: Wilkinson, Lawrence Dallaglio, Martin Johnson, Richard Hill, Neil Back, Phil Vickery, Will Greenwood, the list is endless! Was experience at the forefront of Clive Woodward’s mind when he selected this team on the eve of the tournament? Possibly – but these players were the best available in their position at that time, irrespective of their collection of caps. Should we follow suit and only select experienced players this year? Both English players and their opposition continue to change and with that so must our selection tactics. The RFU’s stance on selecting players who choose to play for overseas clubs such as Toulon and Clermont will also play a part in the England World Cup line-up. With more and more players making the move away from the English Premiership, enticed by higher salaries, it’s evident the chance of being rejected from the national team is a sacrifice some are willing to make. But is this just a stubborn move that will affect our chances at the Rugby World Cup? Well, it is a decision that England Coach Stuart Lancaster agrees with. 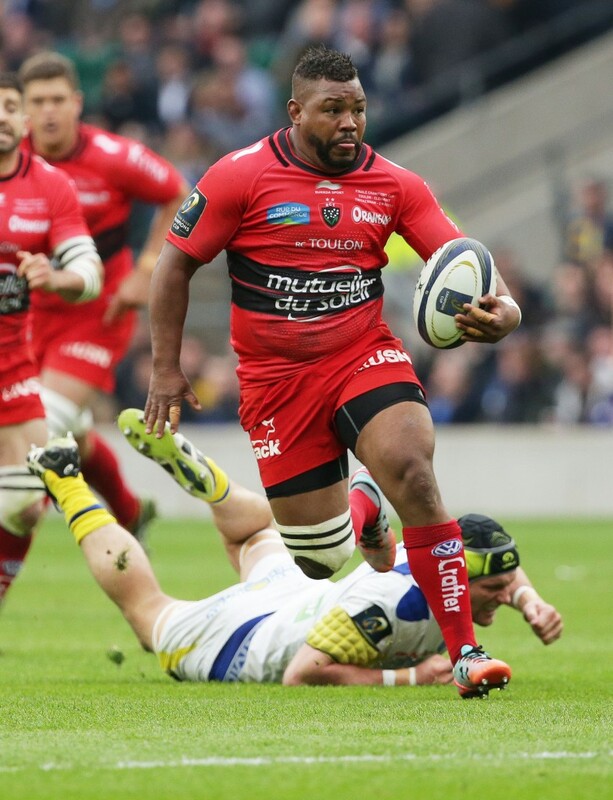 In order to keep the top talent in the English Premiership, players such as Steffon Armitage and Nick Abendanon will not be considered for selection – not to mention David Strettle after his recent move to Clermont. This is despite the pair being awarded the European Player of the Year award back to back. The 2015 World Cup team will have to make do without them. In truth, the glory of 2003 might never be repeated. But will that stop me from pulling on my England shirt come September and cheering on our national team? Experienced or not, we hope that whoever is in England’s Rugby World Cup line-up will give it all they’ve got. Experience can be gained but determination and success is earned. For more information about how you can join us at future rugby events or on any of our sports hospitality packages, do get in touch.